Automobile industry - EP INDUSTRIES, a.s.
SOR is the second largest Czech bus manufacturer. SOR offers modern buses for urban, long-distance and tourist transport. All vehicles have engines that meet the requirements of the EU’s environmental standards. In 2007, the company started to make green CNG buses. In the second half of 2008, SOR also began to turn out low-floor trolleybuses. 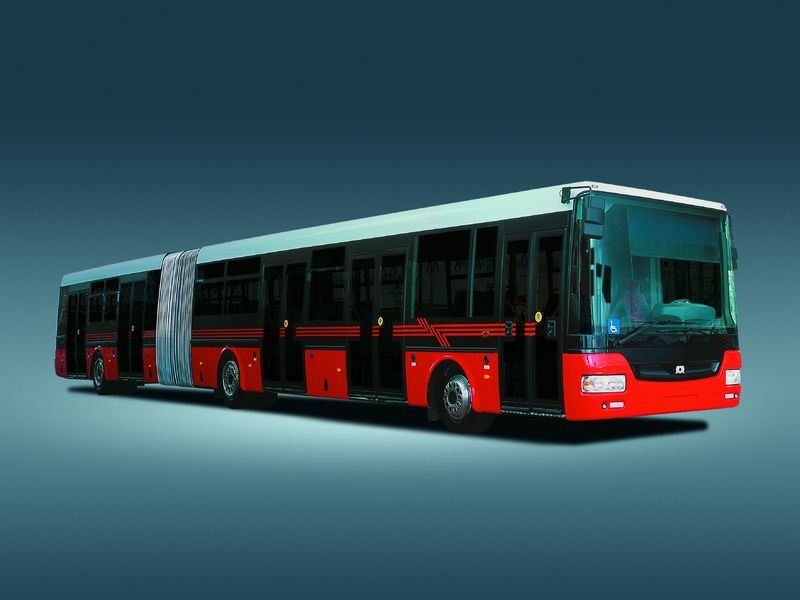 In 2009, SOR launched the manufacture of its proprietary hybrid buses and in 2010 it presented its proprietary electrical bus.